We aim to customize the most efficient investment options for your property. 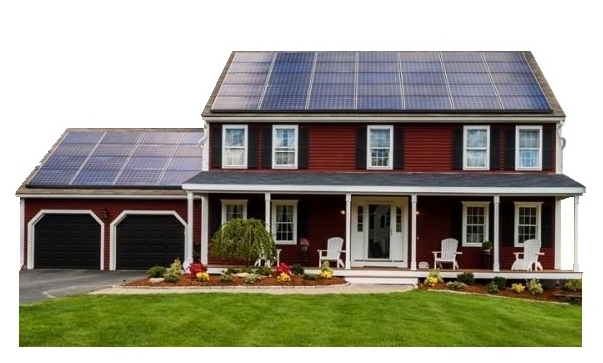 SolEnergy will design and install a system for your house, apartment, townhouse, garage, barn or even a ground-mount design. Helping Americans become energy independent is a service we take pride in. Whether you need panels, racking or battery packs, we will provide our customers with top-quality products and one-of-a-kind service. 5. Reap the benefits of solar for 25+ years! U.S. residential electricity rates have risen by almost 4% each year over the last 10 years. Backup batteries can be used to store power from the daytime for usage at night, as a backup power source during emergencies, and to save energy that would be wasted without net metering. 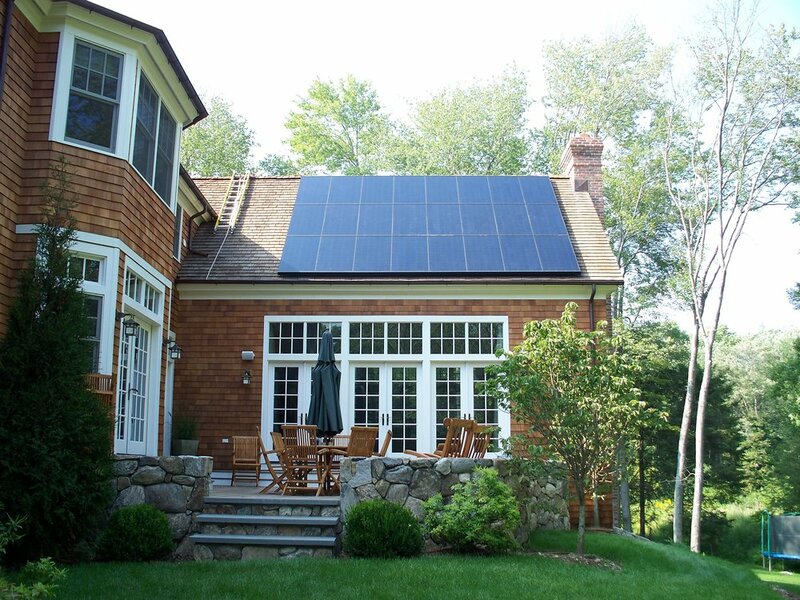 We have the fastest portal for residential solar financing. Approvals come in 60 seconds or less in most cases. From there your last power bill could be your last power bill ever. Qualified customers can receive a $0 loan that results in ownership of the system, eligibility for all tax incentives and savings from day one. A study conducted by National Renewable Energy Laboratory (NREL) found that homes with solar panels sell 20% faster and for 17% more money.